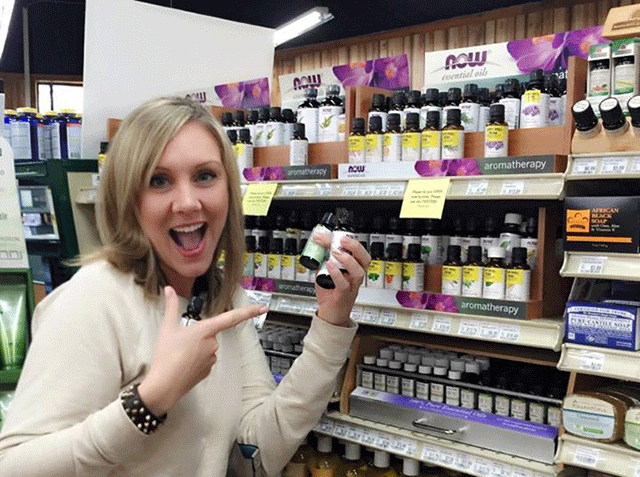 Essential Oils For Great Prices…They Do Exist! posted in HEALTH on February 27, 2015 by Jaime. I’m so excited…I just trekked across town (well, not by foot..and technically, I rode along while my friend Aprile did the trekking…but not by foot, got it?) and found unbelievable prices for a huge selection of essential oils. Remember that post about my husband with his allergies and sinus issues? (No? Here’s a refresher) Well, I’ve been talking to so many people about oils and everyone has had an opinion. 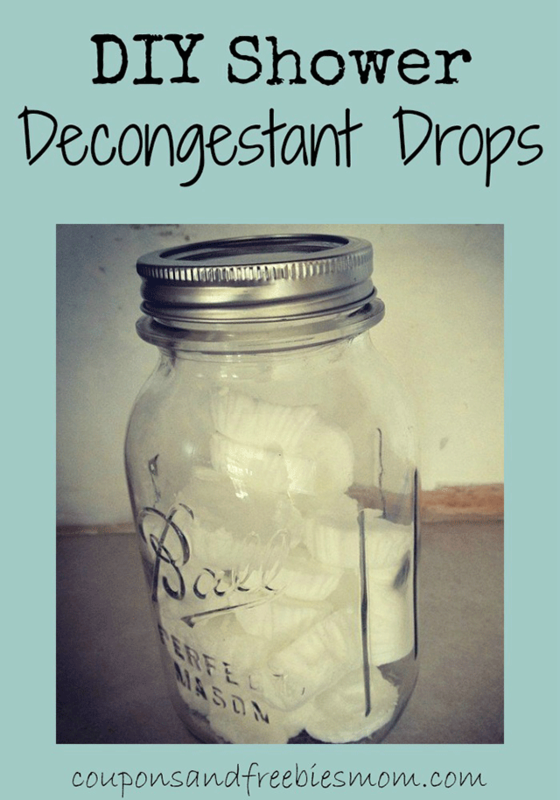 And then my friend sent me this link of a DIY Shower Decongestant that I decided I HAVE to make for my suffering husband. But don’t be crazy. I refuse to pay $100 for four oils (which remain unnamed) ! Jackpot! How do you use your oils and what recipes are your favorites? So glad we could help and we hope you’ve been able to find your oils!